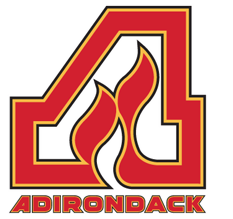 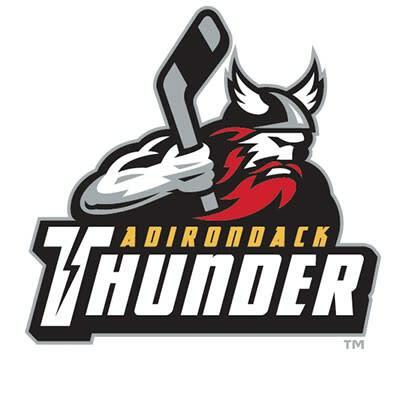 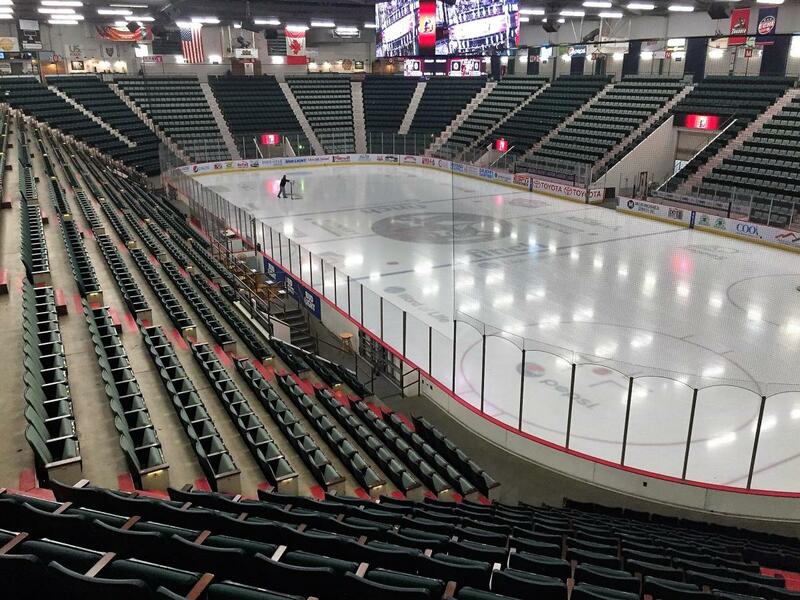 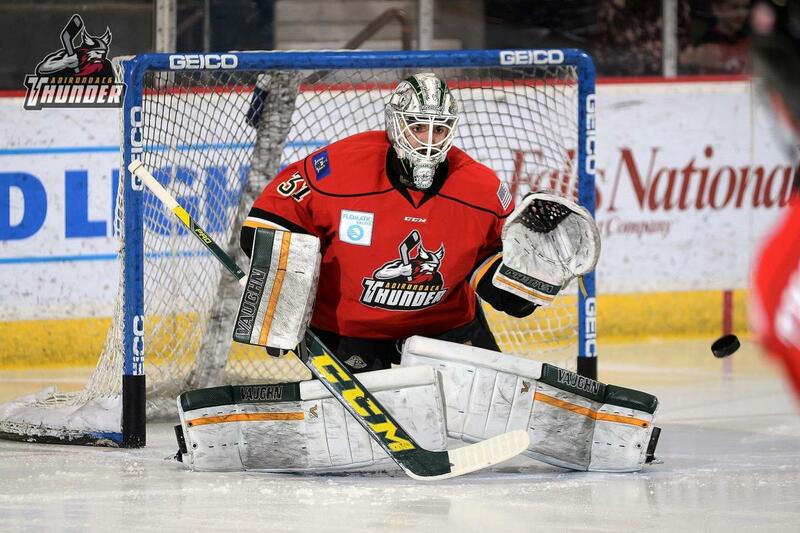 Tickets are available for The Adirondack Thunder, proud ECHL affiliate of the New Jersey Devils, for the 2018-2019 season. 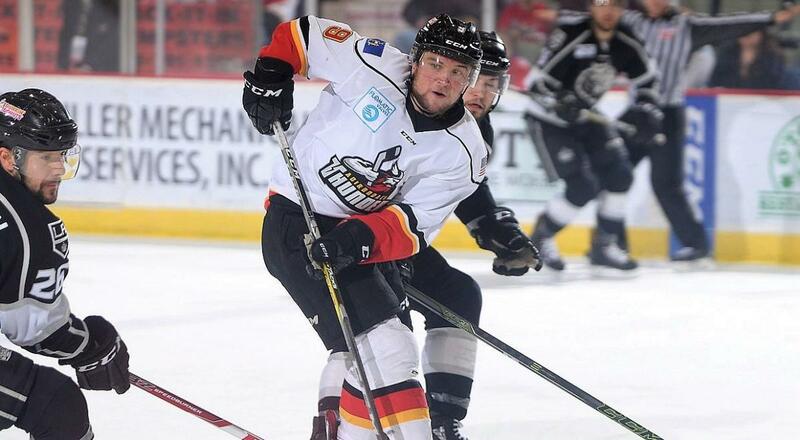 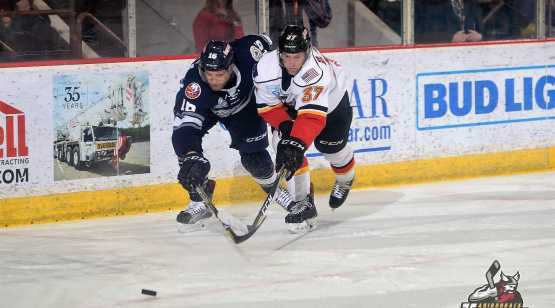 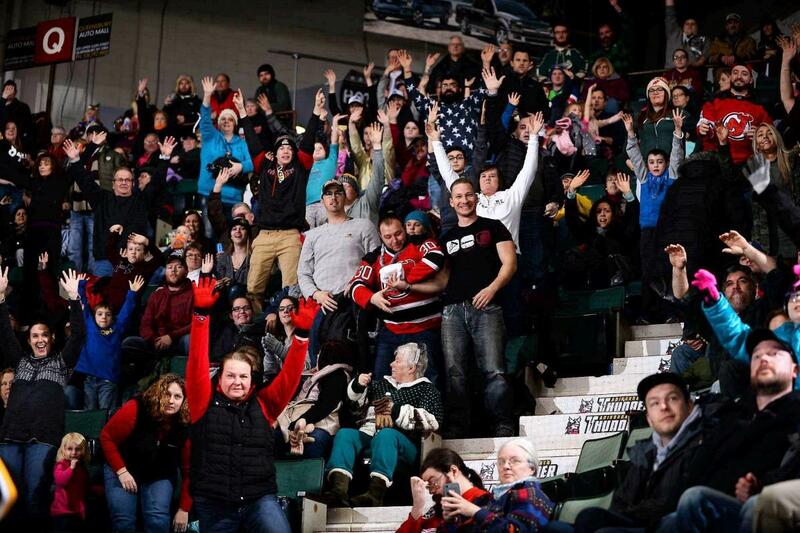 Visit ECHLThunder.com or call 518-480-3355 with any questions or for more information on ticket packages. 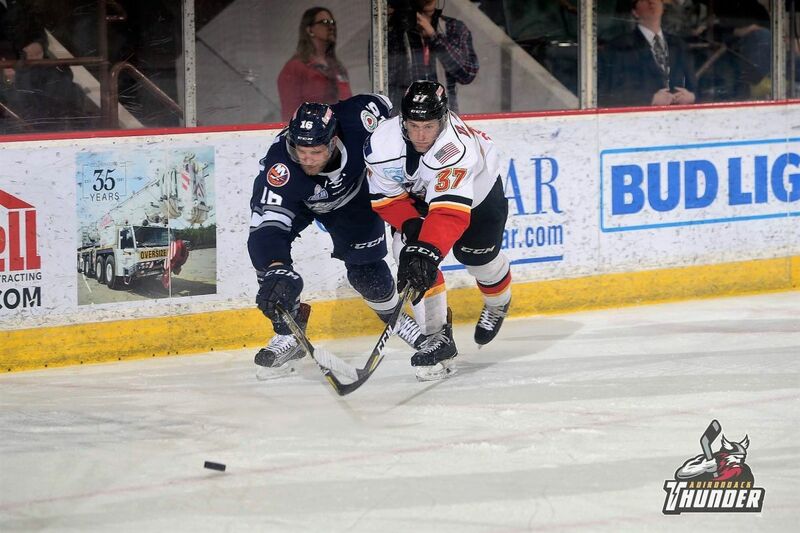 For the latest Thunder news, be sure to follow the team on Facebook and Twitter.